Receptions on the river . 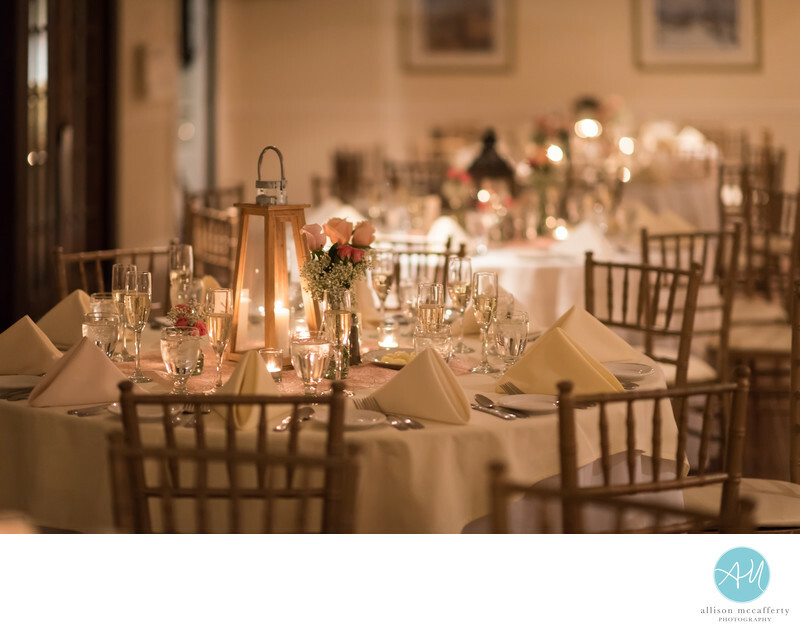 The Centre Bridge Inn offers many outstanding services and benefits, as well as old-world charm and breathtaking views that can be found together in no other venue in historic Bucks County. Your wedding is an event of a lifetime, and our professional, experienced staff takes great pride in ensuring your expectations are exceeded and your wedding dreams come true. Congratulations! We look forward to working with you in the future! to include the costs of space, tables, chairs, linens, glassware etc. Centre Bridge Inn has 8 Inn Rooms on property. Client must guarantee all 8 Inn rooms. These rooms can be secured by your guests or by you for the wedding party. Any unreserved rooms are the financial responsibility of the client. The Centre Bridge Inn is the premier venue of choice for Weddings and Special Celebrations, showcasing a second story river front terrace, as well as a main floor ballroom that comfortably accommodates the largest of reception parties. Offering a variety of Wedding and Party packages, The Centre Bridge Inn is flexible, affordable, and exceeds expectations in style and service. Call to book a personalized tour today.